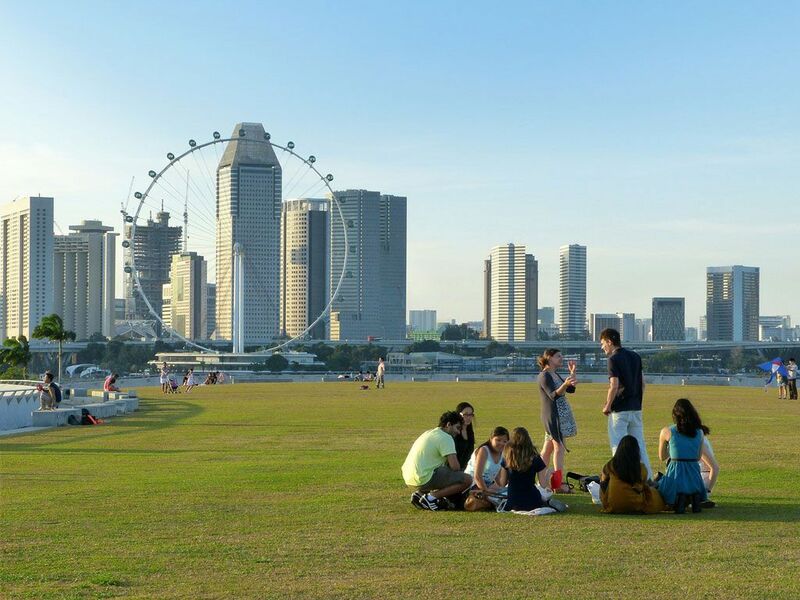 Singapore is once again the most liveable location for Asian expatriates, having claimed the top spot every year since ECA’s liveability rankings began in 2005. This was one of the conclusions of the latest Location Ratings survey published by global mobility experts, ECA International. Updated annually, ECA's Location Ratings system objectively evaluates a host of factors to form an assessment of the overall quality of living in over 480 locations worldwide. The system helps companies establish appropriate allowances to compensate employees for the adjustment required when going on international assignment. Factors assessed include climate; availability of health services; housing and utilities; natural phenomena; isolation; access to a social network and leisure facilities; infrastructure; personal safety; political tensions; and air quality. The impact of some of the factors assessed will vary according to the home location of the assignee. Hong Kong has dropped twelve places and is now only the joint 41st most liveable city for expats coming from elsewhere in East Asia. Hong Kong’s fall down the liveability rankings was the greatest of all locations surveyed in Asia and second in scale only to Managua, in Nicaragua, which experienced significant socio-political change in 2018. The fall also marks the continuation of a long-term trend though, which has seen it steadily fall from its highest ranking of 11th place in 2013.Meanwhile, many Chinese cities continue to rise in the liveability rankings, reflecting a long-term trend as many locations in the country continue to develop. The majority of Malaysian and Thai locations saw their scores improve and rose in the liveability rankings too. Bangkok is the highest rated Thai city, sitting in 89th place, whilst George Town and Kuala Lumpur have risen to 97th and 98th in the rankings respectively. Japanese cities continue to perform strongly, with all four of the Japanese locations included in the rankings featuring in the top ten. This is despite Osaka’s score dropping slightly due to the effects of Typhoon Jebi, which caused significant damage to the city. The only other Asian location to experience a drop in their liveability ranking as significant as Hong Kong was Colombo in Sri Lanka which fell twelve places to 194th overall. Outside of Asia, cities in Australia and New Zealand offer the best quality of living for Asian workers, with Brisbane and Sydney joint second in the rankings. Copenhagen, the capital city of Denmark, is the most liveable European location for Asian expats, and joint tenth overall. “Copenhagen is consistently high in our liveability rankings and is the most liveable European location, as it was last year. Copenhagen scores well across the board, including low pollution and crime levels, access to good facilities and schools, and excellent healthcare” said Quane. Bangkok ranked in Top 10 for Dining and Shopping, How much Tourists Spend for Dining and Shopping in 2018?